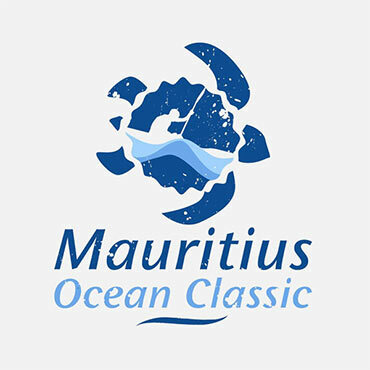 We are very pleased to announce the 8th edition of the Mauritius Ocean Classic, a race which forms part of the Ocean Paddler World Surf Ski Series. 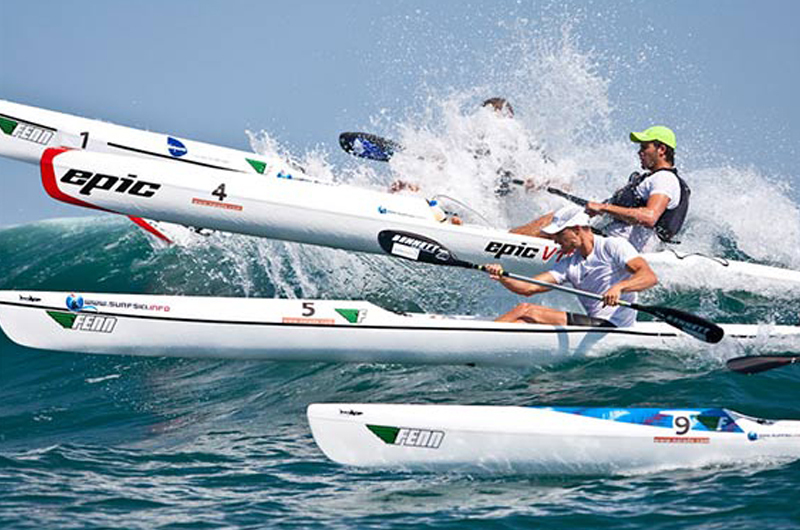 This race has already established itself as one of the best downwind courses in the World Series and also as a fantastic week of surf skiing which should not be missed by all paddlers! Come and join all the top paddlers for this great event! DOWN YOUR REGISTRATION FORM, PROGRAM AND OTHER DOCUMENTS HERE! the Mauritius Ocean Classic 2015 is Hank Mac Gregor.